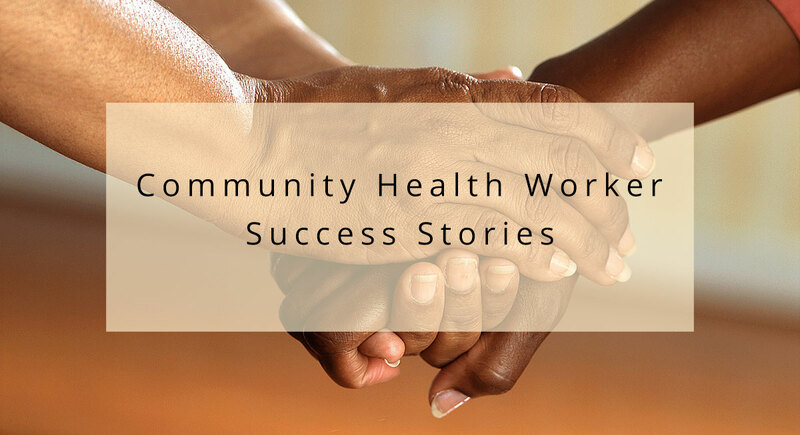 Our community health workers do many things to help the underserved in our community. From time to time, we like to share some of their success stories. This one is from Roshni Biswa. “I got the referral from the health department. My patient is pregnant, and she when we met she was four weeks along. Her husband works full-time and has not been able to find a time for to take her to medical appointments. Because of this, she did not have prenatal care and wanted to get help. One of the nurses from health department reached out to me to know if I could help. I told the nurse that I would enroll the patient to the my program. I called the patient through the number provided to me on the referral. She speaks Swahili but very little English. My patient stated that she had been seeking help and now she finally had it. Over the phone, I took the patient through an enrollment questionnaire. I also scheduled a home visit because she felt comfortable talking with me in person. I called the KU Refugee Clinic and set up the patient’s appointment for prenatal care, then informed the patient of her appointment date, time, and location. She was very happy to finally see a doctor. I told the patient that I would follow up with her before the day of her appointment to remind her about it. I did call her, and she made it to the appointment.